An Alaska cruise is something that many people have on their bucket list. If it is on yours, my advice is to move it to the top of it. Cruising Alaska through the inside passage is truly an experience of a lifetime. 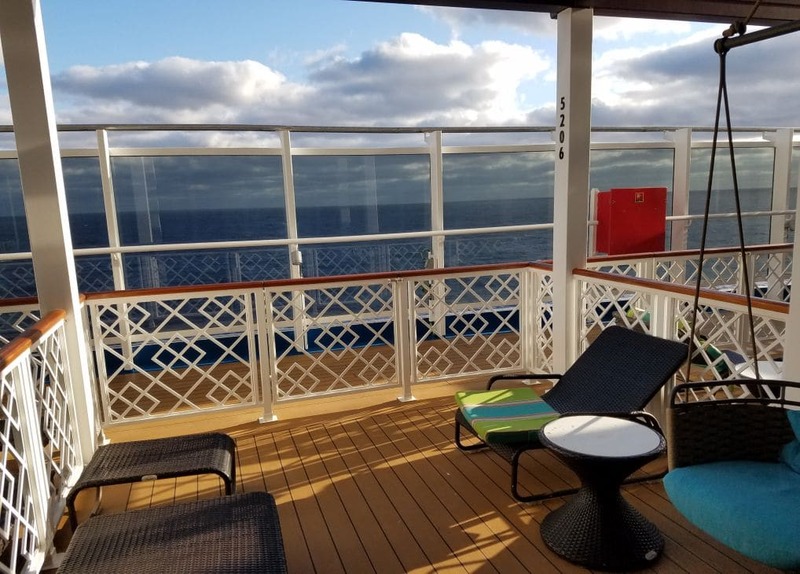 I recently cruised on the Carnival Legend through the inside passage in Alaska, and have put together some packing tips so you get the most out of your Alaska cruise. 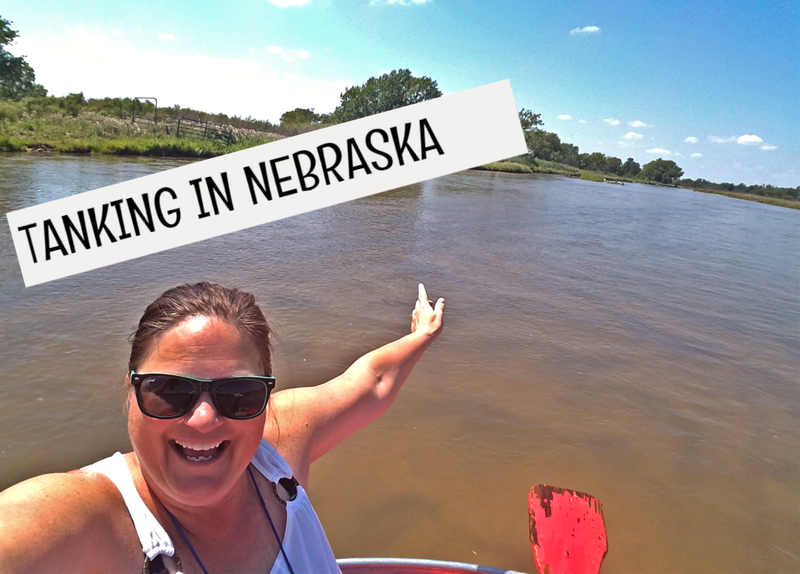 I wore everything I packed, except a pair of rain pants and a swimsuit. Had I ventured on an excursion in Ketchikan, where it rained, I would have worn my rain pants. Here is what I packed for my cruise through Alaska: Two pairs of jeans, one pair of capris, three long sleeve shirts, one hoodie, four t-shirts, two dressier tops, one skirt, one pair of dress pants, one swimsuit, one raincoat, one pair of rain pants, one winter coat, one pair of gloves, one winter hat and underclothes. My downfall was that I packed three pairs of shoes. I do have big feet and they took up a lot of room in our luggage. If you are someone that has a desire to wear something different each evening on the cruise ship, you will want to pack more than I did. 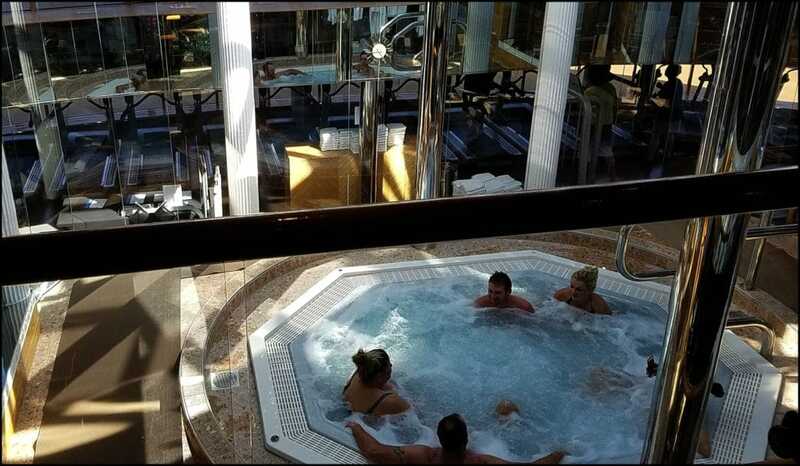 The hot tub in the fitness center looked appealing, but spending time in it was not a priority. After all, we were in Alaska. We can always find a hot tub while traveling. It’s not often that we can whale watch (with many successful sightings) from the balcony of our room. My husband and I traveled with one checked bag, two carry on bags and a personal bag each. We each had a pair of binoculars, which was smart thinking. 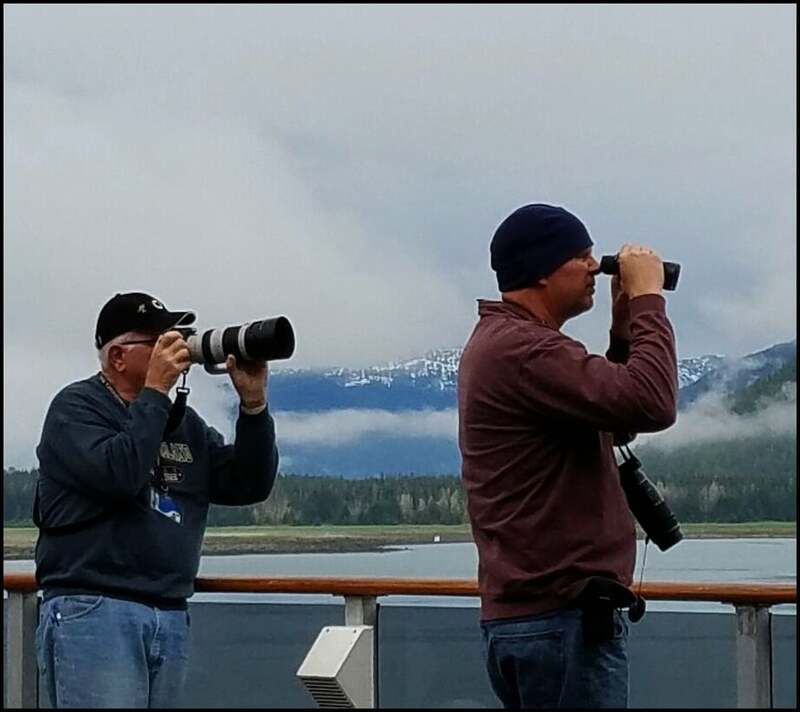 I would highly recommend that every member of your party has a pair of binoculars on your Alaska cruise. If you need to rent them or purchase them, you can do this on the ship. Bring your smartphone, camera, portable charger(s), small power strip and laptop if you need to stay connected while at sea. Remember, if you are flying, abide by the 3.4 oz. liquid rule in your quart sized liquid bag. It still surprises me, that there are a lot of people that still don’t understand that it’s not OK to travel through security at the airport with a full size bottle of shampoo. We did have sunscreen and mosquito repellent in our checked baggage. We did not pack shampoo or conditioner, as the hotels we stayed at along the way had this on hand. The Carnival Legend also had shampoo/conditioner and body wash in auto dispensers in the showers. Again, if you are particular on your hair care products, you will pack more than we did. When cruising I’m all about packing as light as possible. If you do find that you are in need of a fleece zip up, you can purchase one near the end of the gangway in Ketchikan or Juneau. The shops in Skagway are approximately a short, beautiful 1/2 mile walk from the ship. The Carnival Legend is a fantastic way to explore Alaska, while being as casual as possible. Keep in mind, when you cruise Carnival Cruise Lines, you will not have to pack a tuxedo or a suit jacket. Some cruise lines do require these in certain areas of the ship on certain nights, not the case with Carnival Cruise Lines. If you choose to wear a tuxedo or suit jacket, that is your choice. If an Alaska cruise is on your bucket list, make it happen! You will not regret this vacation of a lifetime. I can’t wait to return to Alaska, as it was as beautiful as I dreamed it would be! Carnival Cruise Lines offers a fantastic way to see Alaska on the Carnival Legend. What are you waiting for? Book your cruise today. *Thank you to Carnival Cruise Lines for providing wifi while on board the Carnival Legend. 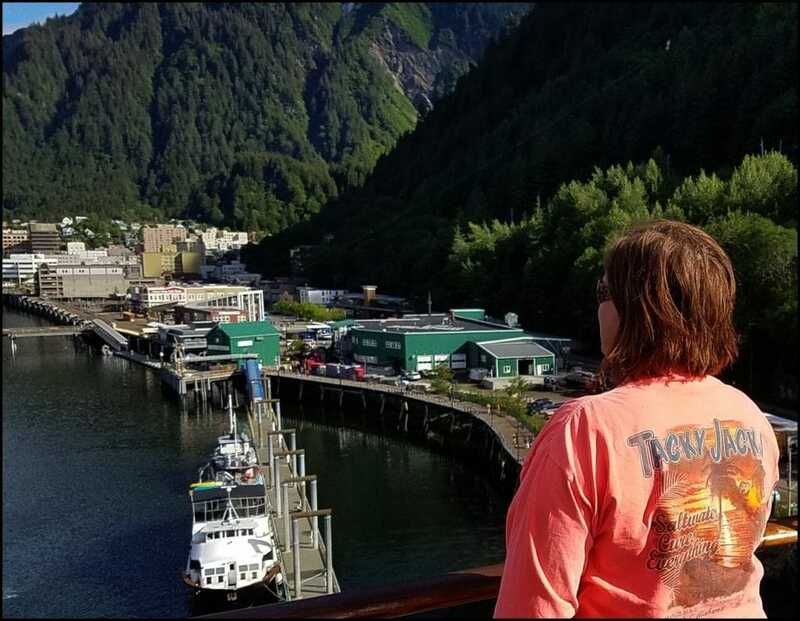 26 Responses to "Tips For Packing For Your Alaska Cruise On The Carnival Legend"
We love Carnival! We have never had a bad experience. Cruising is what you make out of it, if you want a vacation where every day is planned out for you, cruising is not for you. You plan what you do every day, not someone else. We have just booked on the Carnival Legend, but after reading a few Reviews I hope we didnt make a mistake booking with Carnival. Now I’m nervous . Should I be worried ? Depending on where you live, I’m not sure what airline would be the best for international travelers. 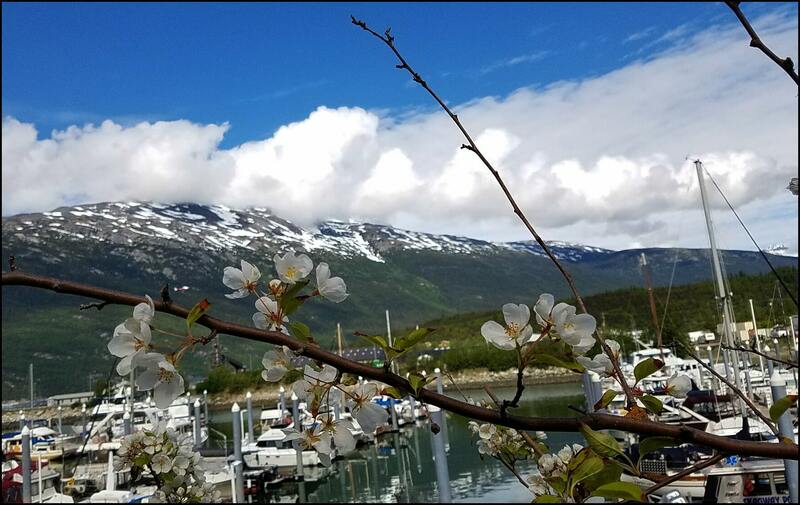 Alaska is on top of my bucket list and so these tips plus the cruise are really helpful and convincing for me to plan one trip! thank you for the tips. Never been on a cruise but looking forward to the Alaskan one 2018. Yes, this is a great way to get a taste of what Alaska is all about. Ohhh Alaska has always been on the list. 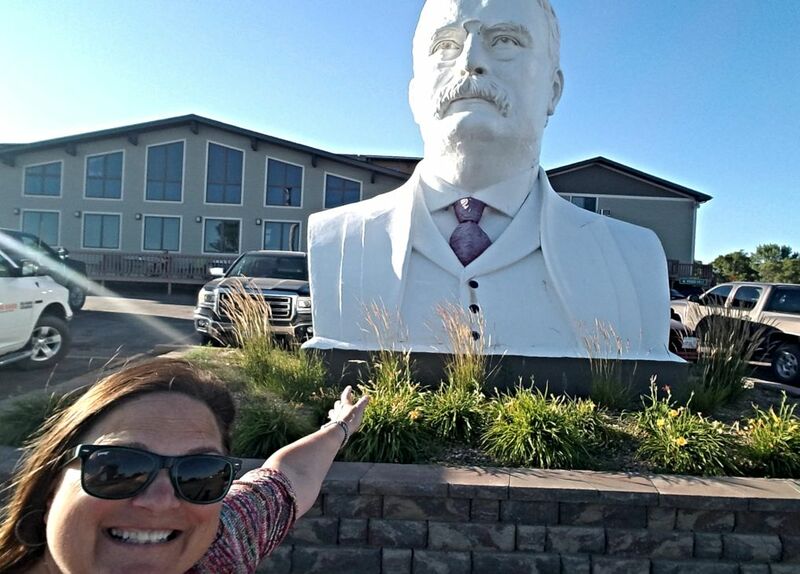 This seems like a great way to see the country! Sounds like a fun adventure. I am glad you enjoyed Alaska. It looks beautiful! Ha! You made me smile, as I am not a packing pro, but I have learned to not over pack. Alaska cruise seems so distant now but better be aware and be prepared accordingly. Sounds like you’re a packing pro. I’d be inclined to overdo it on a cruise but you wore most everything and that’s a great talent. We loved our Alaska cruise! You’re bang on about bringing binoculars – there’s so much to see and spot from the ship, let alone if you do any shore excursions. Glad you enjoyed your trip. I’d love to see Alaska but I don’t know if I’d actually like a cruise. But I’d definitely wouldn’t join one of these formal cruises you described!! Yes, this is one destination that you cannot pack too many pairs of binoculars. I’m hoping to visit Alaska sometime in the next few years; thank you for the packing advice! Being from the south makes packing for an Alaskan adventure sound like a very daunting task…thanks for making it a little easier! Binoculars is a great tip- I would have never thought of bringing that! Great tips. Don’t think too hard~ make it happen! I agree that everyone should take an Alaska cruise. They are fantastic! Start planning and have a wonderful cruise! I am pretty sure we are going to do an Alaskan trip next year so I will tuck this info away ! Thanks! Great advice and fun pics!